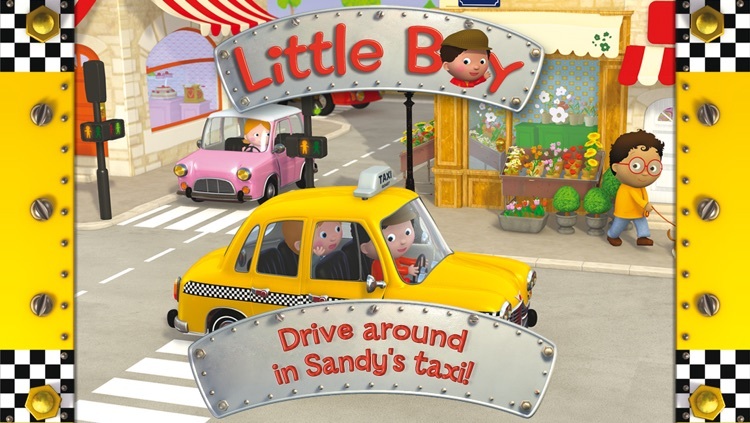 Based on the well-known collection of books "Little Boy" (over 500,000 books sold each year), the application "Sandy's taxi" features a fun, interactive story, giving kids a chance to find out in a playful way what it's like to be a cab driver. Drive around the city with Sandy in his yellow cab. 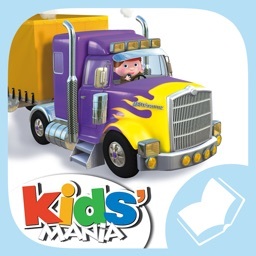 Pick up some passengers and try to make it on time! 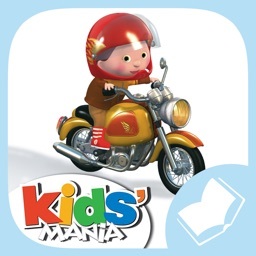 Look for the sounds and interactive animations on the screen, then record your own voice instead of that of the narrator. 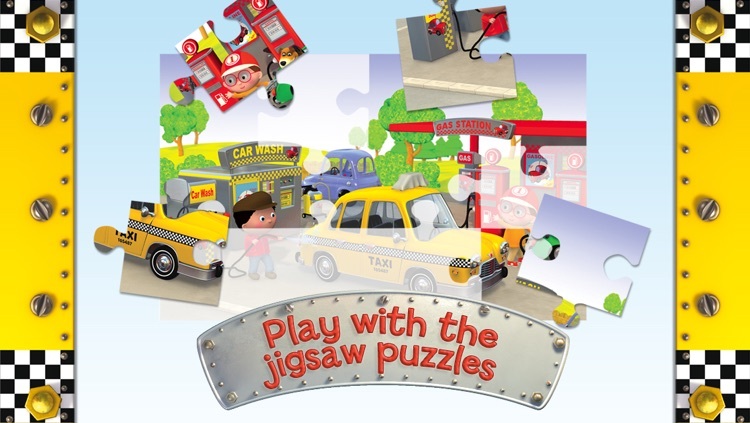 Give your answers to the quiz and play with the jigsaw puzzles and the coloring books. 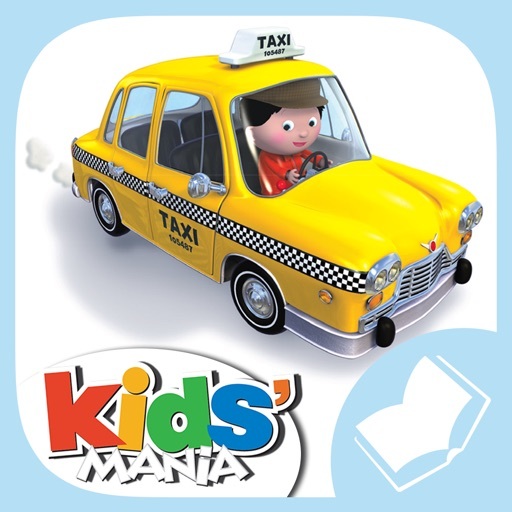 And finally, why don't you take a picture of yourself with Sandy's taxi? 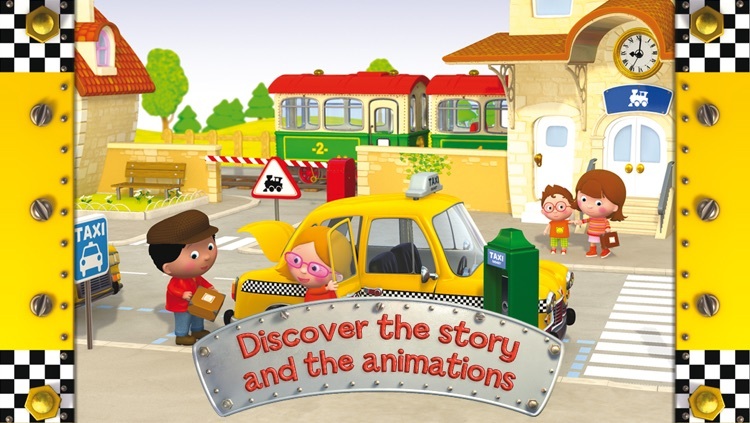 "Sandy's taxi" is a story where your child can identify with the hero and let his imagination wander. 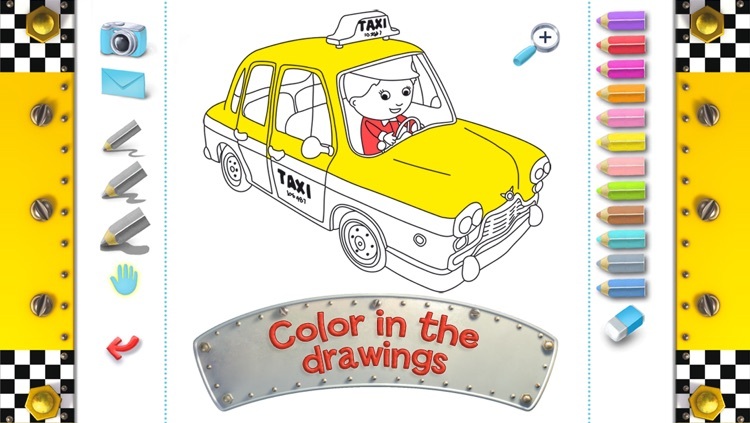 • Snap yourself in the cab! 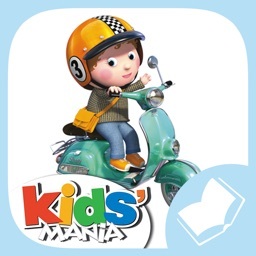 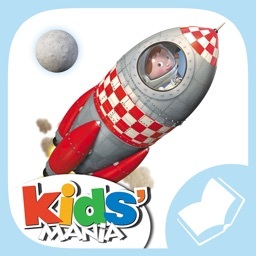 • Voices and texts in English, French, German, Italian, Spanish and Polish, to learn languages while playing!